Driving in Brooklyn, NY can be difficult given all the traffic, road work, construction, and congestion. 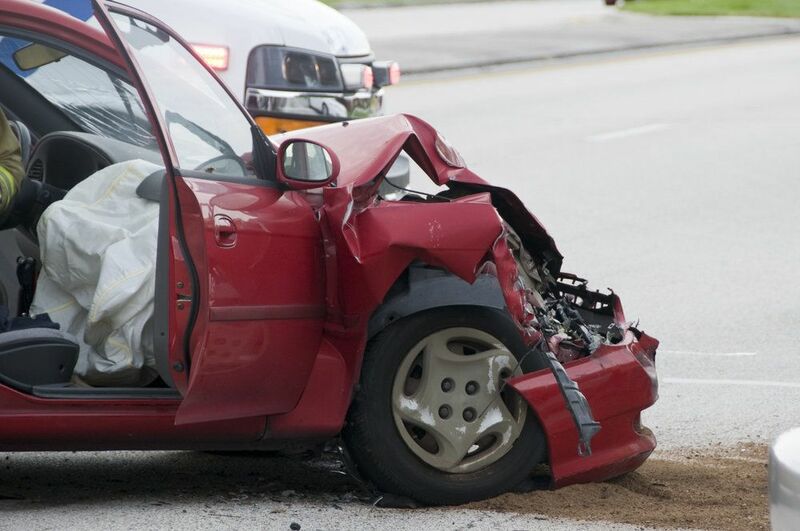 When auto accidents happen, the people of the burough know that they can come to the law from of Gary A. Zucker & Associates, P.C. We fight for our clients and believe that negligent parties need to be held accountable. When accidents occur due to drivers suddenly hitting the brakes, it can be challenging to determine who is at fault. Let's consider some of the basics of these kinds of collisions. Texting While Driving – If people text while they are driving, their attention is not devoted to the road ahead of them. Failure to pay attention increases the risk of needing to make a sudden stop to avoid a collision. Driver Distraction – Other forms of driver distraction can increase the risk of an abrupt stop. This could involve making a cell phone call, using a GPS, reading something while driving, and so forth. Reaching for Objects in Vehicle – Reaching for an object in your vehicle can be just as dangerous as texting while driving, especially if you have to turn your body and face away from the road to reach an item. Debris or Animals in the Road – Sometimes something winds up on the road that leads to a sudden need to brake. This could be an animal running across the road, an object in the road, or even a bicyclist or pedestrian not paying attention to traffic. Reckless Drivers Ahead – If someone ahead of your vehicle is driving recklessly, there's a chance that an accident may occur in front of your vehicle. To avoid a collision, you may need to suddenly hit the brakes. Poor Visibility – In addition to the above, these issues are exacerbated if the weather is bad. Fog, heavy rain, and snow are always hazards. We should also note that problems with brakes and brake lights can contribute to collisions occurring. If a car's brake lights are not working, vehicles approaching from behind may not realize they need to slow down until it is too late. This can cause the driver of the approaching vehicle to slam on the brakes abruptly. These kinds of accidents may be the fault of the vehicle manufacturer (e.g., defects in design), or it may be the fault of the driver (e.g., neglect in changing fuse of bulb). In the former case, product liability lawsuits will hold the automaker accountable; in the latter case, the driver is held responsible because they failed to have a potentially dangerous vehicle problem fixed. When someone brakes abruptly ahead of your vehicle, there is an increased chance of a read end collision occurring. It gets worse in heavy traffic, since each vehicle behind the other has even less time and distance to make an abrupt stop. There could be a chain reaction of collisions caused by just a single car hitting the brakes very suddenly. In addition to the risk of rear end accidents, there are also risks when drivers try to avoid such collisions. Swerving into adjacent lanes puts other motorists at risk of a collision. There's a greater potential of a multi-lane and multi-vehicle crash in these cases. For more information about your legal rights following a collision, be sure to contact our team of injury and accident attorneys. The legal team at Gary A. Zucker & Associates, P.C. is here for you and your loved ones in your time of legal need.